Good advertising, fancy sponsored athletes, and great marketing can't paint over a bad experience. This is why we sell the Vortex Fullsuit wetsuit. When you are looking for a fullsuit wetsuit - unrestricted arm movement - simple is better, with features that make sense. Ideal for 10 miles open water swims where flexibility in arms and shoulders is needed. 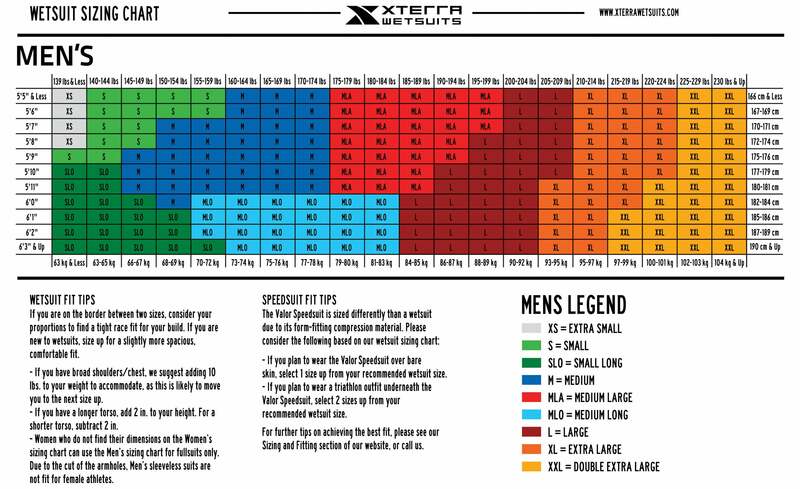 Mens Vortex Fullsuit Google Special has a rating of 4.7 stars based on 35 reviews.